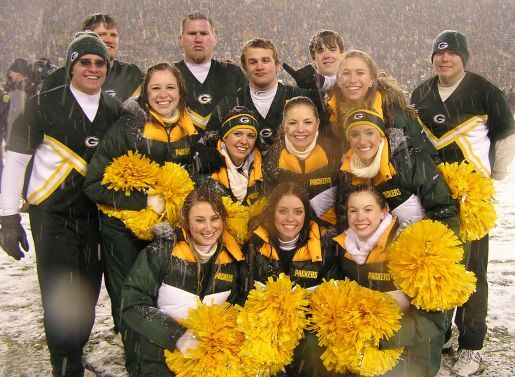 For 56 years, through good times and bad, Jim Becker has attended Green Bay Packers games. Lots of NFL teams have dedicated fans, but so few have given as much to attend those games. Considering Becker and his wife raised 11 children, money was generally tight. So, to keep the tickets coming, he gave blood. Over 145 pints of blood, in fact. This earned him a spot in the Packers Hall of Fame and may have just saved his life. Becker’s father passed away at age 43 of a rare blood disorder in which the blood retains too much iron. The only known cure is giving blood. Given that he’s 79 years old, Becker’s bloodshed for the team saved his life! Or, at least, prolonged his life to roughly twice the age his father lived to.